Next month, the Seattle Symphony will debut Sci-Fi at the Pops, a musical journey through science fiction. 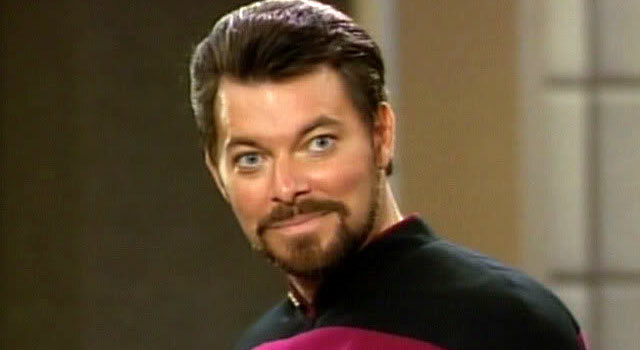 Playing special guest host will be none other than Star Trek: The Next Generation‘s own, Jonathan Frakes. 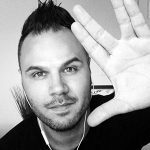 Sci-Fi at the Pops will feature classic and contemporary science fiction music, including Star Trek, Star Wars and Avatar, played by the Seattle Symphony. The limited engagement begins Thursday, October 13th and runs through Sunday, October 16th at the S. Mark Taper Foundation Auditorium in Benaroya Hall. Ticket prices range from $29 to $89. Showtimes include Thursday, Oct. 13th at 7:30 PM, Friday, Oct. 14th at 8:00 PM, Saturday, Oct. 15th at 2:00 PM and 8:00 PM and Sunday, Oct. 16th at 2:00 PM. To purchase tickets, visit the Seattle Symphony.